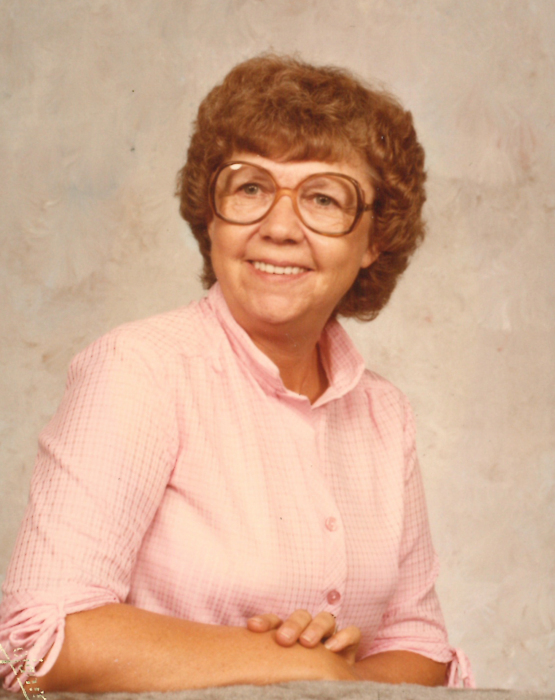 Sioux Falls, South Dakota- Hazel Marie Larson, 92, of Sioux Falls, formerly of Hawarden, Iowa, died on Tuesday, April 2, 2019, at the Avera Dougherty Hospice House in Sioux Falls. Graveside inurnment service will be at 1:00 p.m. Thursday, April 4, 2019 at the Grace Hill Cemetery in Hawarden, Iowa. Condolences may be sent to www.porterfuneralhomes.com. Hazel Marie Larson was born December 17, 1926 in Greenwood, Wisconsin, the daughter of Palmer and Inga (Minsaas) Nelson. She grew up in Canton, South Dakota and graduated from the Canton High School. Hazel married Leslie Larson and they made their home in Hawarden, Iowa. Leslie died suddenly on April 16, 1955. Following Leslie’s death, Hazel returned to Canton and later made her home in Akron, Iowa, Sioux City, Iowa, and Omaha, Nebraska. She was employed for over 20 years as a custodian at the Poudre School District in Fort Collins, Colorado. After retirement she moved to Sioux Falls, South Dakota. Hazel enjoyed collecting different items, crocheting, and she loved to cook. She is survived by her son, Jon Larson and wife Linda of Powers, Oregon; daughter, Susie Halverson of Chatfield, Minnesota; 4 brothers; 2 sisters; 8 grandchildren; and many great and great-great-grandchildren. Hazel was preceded in death by her parents; husband; 2 sons, Bruce and Rodney; and a daughter, Sandy.